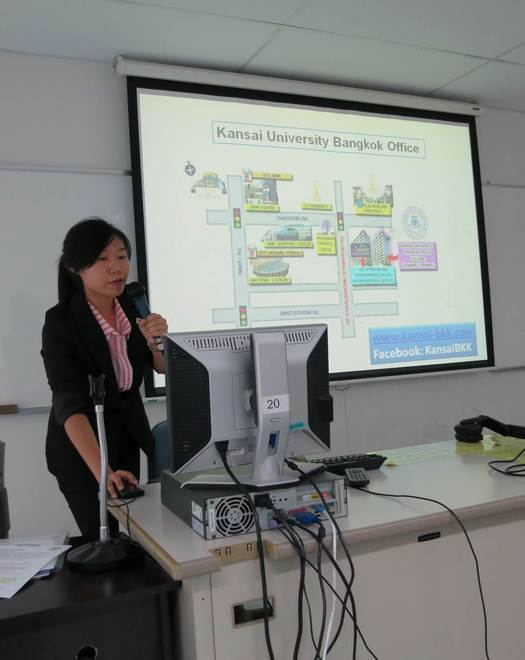 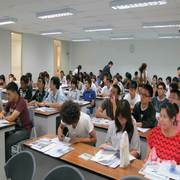 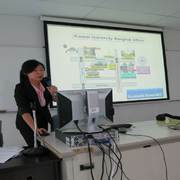 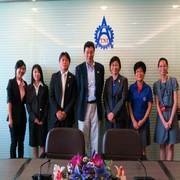 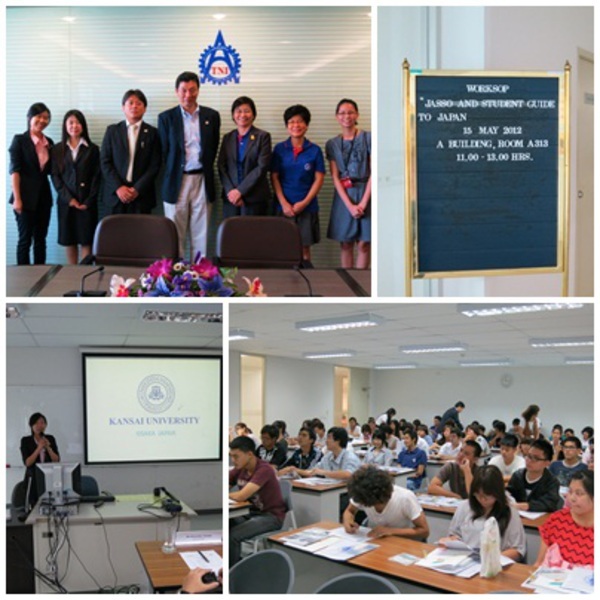 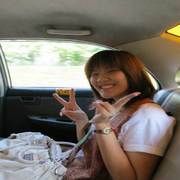 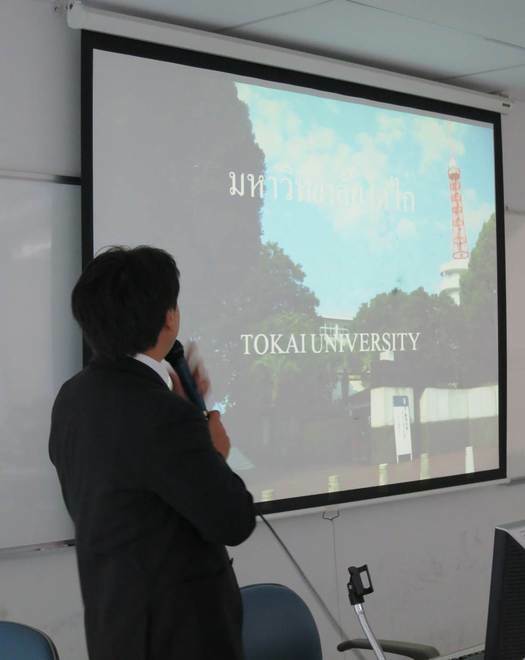 Recently, Kansai University Bangkok Office attended to the Japan Education Seminar at Thai-Nichi Institute of Technology, TNI on 15 May 2012. 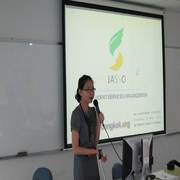 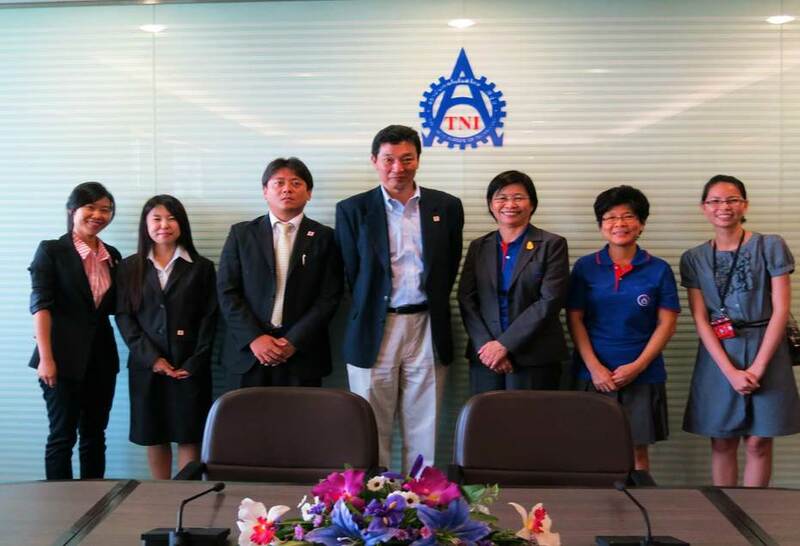 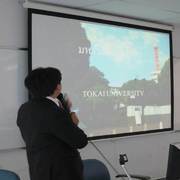 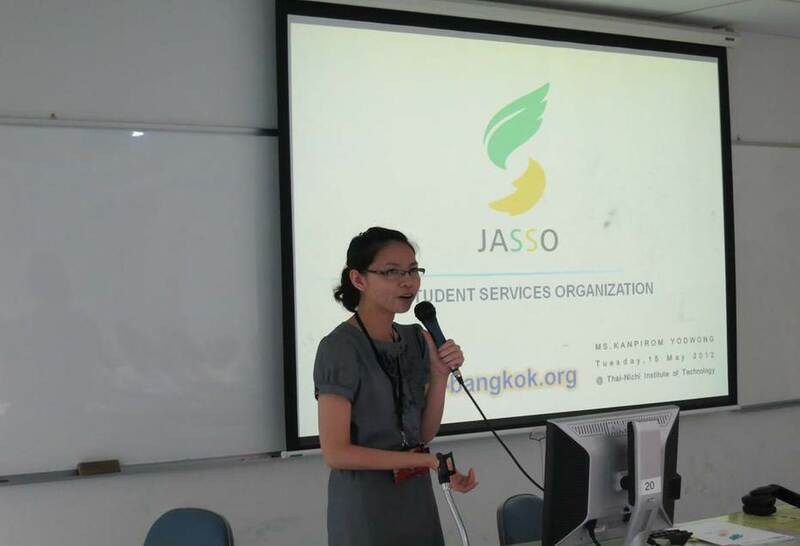 This seminar was held by the cooperation between TNI and Japan Student Service Organization, JASSO, Thailand in order to guide and encourage their TNI students who target to further study at Japan as well as to promote the program especially international programs such as the Bekka program of Kansai University. 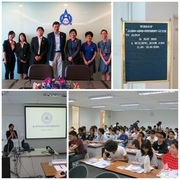 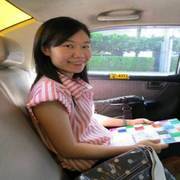 In this seminar, more than perspective 70 students who are undergrad students participated. 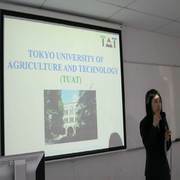 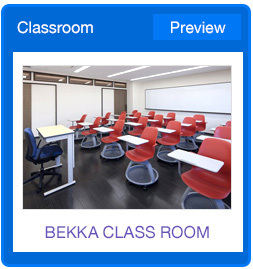 Moreover, there are others universities of Japan that also joined to this workshop which are Tokyo University of Agriculture and Technology and Tokai University.